This classic New England favorite has been transformed. 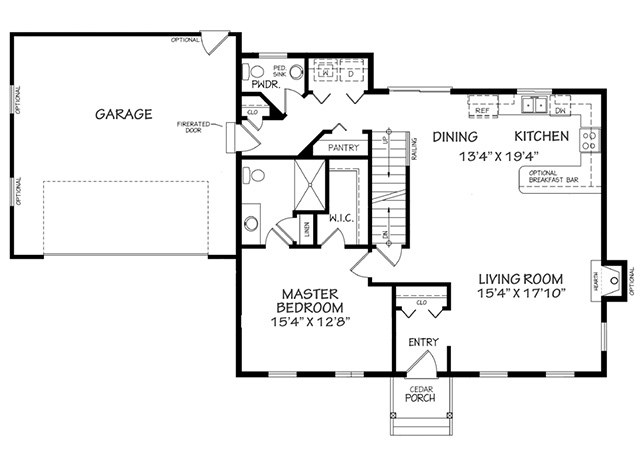 With a new floor plan that today’s home buyers have been clamoring for, a first floor master suite! 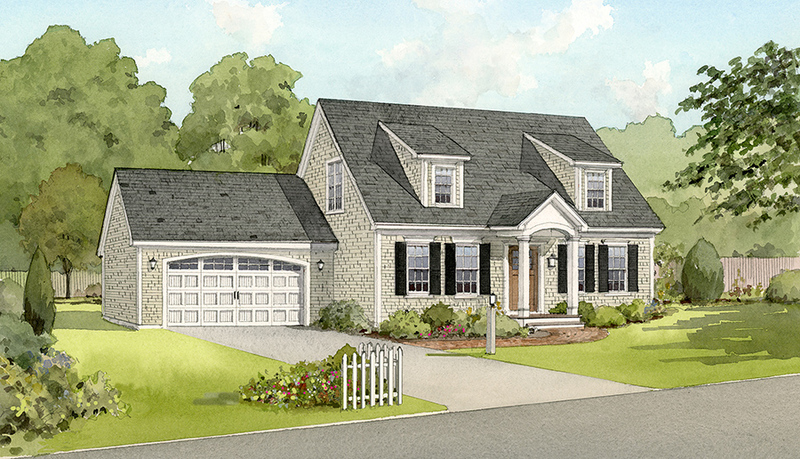 The second floor includes two additional bedrooms and a full bath. The bonus is its affordable price!